The Powerplus Parrot is a design indoor/outdoor thermometer with integrated solar cell. 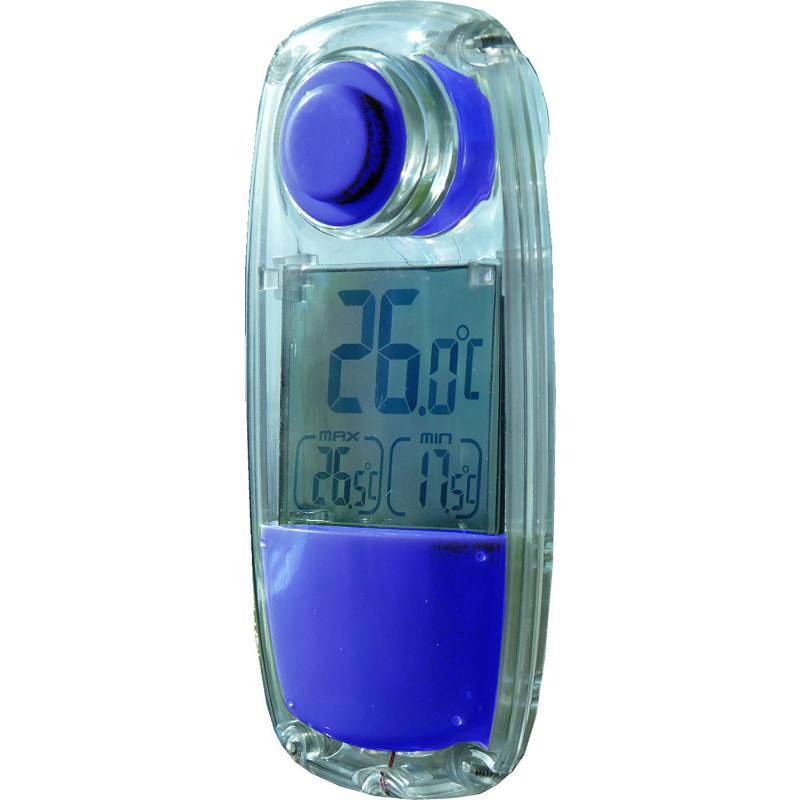 The integrated solar cell enlarges the battery life of the thermometer. Measures in degrees Celsius or Fahrenheit with 24 hour memory for highest and lowest temperature.